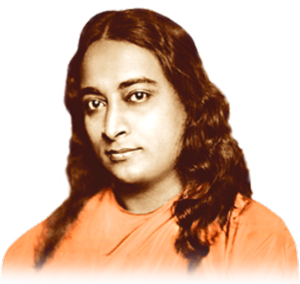 Swami Kriyananda received initiation into Kriya Yoga from his guru, Paramhansa Yogananda, soon after his arrival at his guru’s ashram in California, in 1949. Shortly thereafter, Yogananda requested him to give the initiation to others, in his name. It was during Yogananda’s lifetime that Kriyananda gave initiations and was also the director of the men’s monastery. For many years after the founding of Ananda, only Kriyananda gave the initiations. Feeling inner guidance from Yogananda, he then authorized Jyotish Novak, now his spiritual successor, Nayaswami Jyotish, to give the initiation. As time passed, he gave the authority to a few others, in the US, in Italy and India. 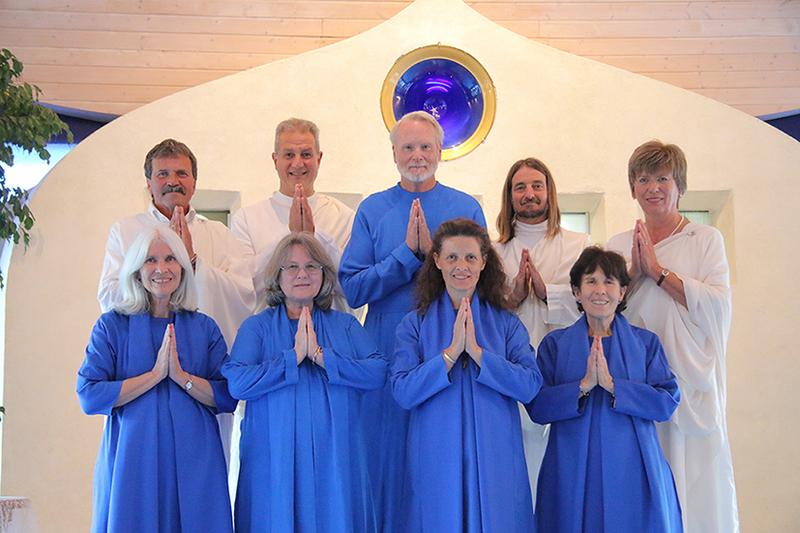 At Ananda Europa there are currently nine “Kriyacharyas” who help devotees prepare for Kriya, receive the initiation and continue to support them closely after the initiation. They are pictured here.